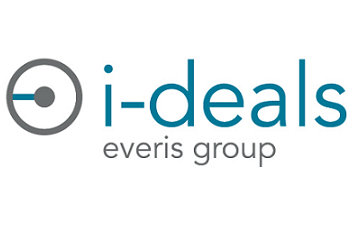 i-deals is the company within the Everis Group dedicated exclusively to the management of innovative technology. The global reach of the everis Group means for i-deals direct access to industries in all sectors and all geographies around the globe. i-deals positions itself as an intermediary between innovative technology producers, investors and consumers, with the goal of connecting the various actors within the innovation marketplace.